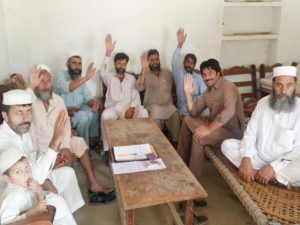 The Dosehra Village is located in an area vulnerable to natural disasters including particularly floods, as there are the River Kabal and the Jindi Canal nearby and in addition a tributary canal flows beside the village within a two to three kilometers range. 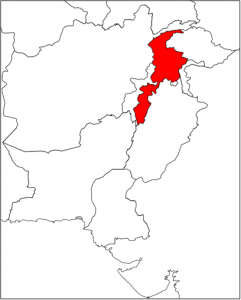 In 2010, a large population of this village was badly suffered from the flood and many precious lives were lost. Also crops, houses & drinking water sources like wells and hand pumps were damaged by the flood. 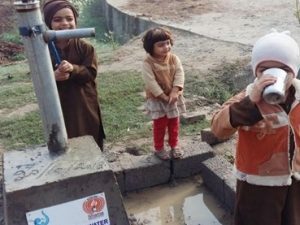 Even so, fifty percent of the population, the poorest in the village, lives without clean water. Gathering of public meetings for launching and introduction of project as well as formation of 4 committees to implement the project. 1. 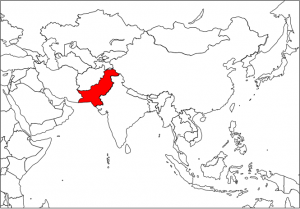 52 households have gained the access to safe and clean drinking water. 2. 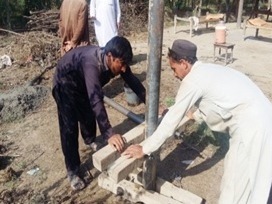 Ten units of hand pump were safely constructed using locally available technology. 3. 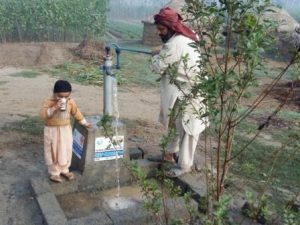 Time to collect water was shortened owing to installation of hand pumps near their houses. 4. 100 persons (50 males and females each) have become aware of hygiene practices through related education. 5. Ten males were trained to operate and maintain the hand pumps. 6. 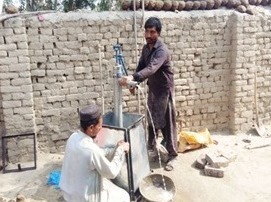 For repair and maintenance of the hand pumps, PKR 25,000 were funded. 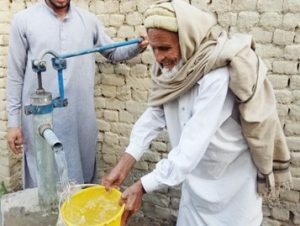 The project was carried out by the Shama Social Village Development Organization in cooperation with people in the Dosehra Village and related local departments by means of the Darvish Yu Water Fund which was donated by Mr. Darvish Yu and many other donors. We offer our sincere thanks for all of your warm supports and cooperation.